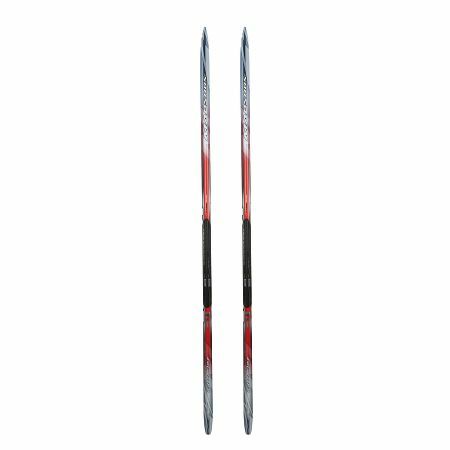 The new Birkebeiner Classic Carbon adds slightly more width and sidecut to the Race Performance category, for a lightweight, high-performance ski with added stability on groomed trails. With a responsive, lightweight 3D-shaped Polycell core and the excellent gliding speed of our P170 base, the Birkebeiner Classic Carbon excels on adventures from long daytrips on groomed trails to marathon races like the famed Birkebeiner! A true high-end product! Hard flex available in 205 and 210 cm skis. Medium Flex all others.